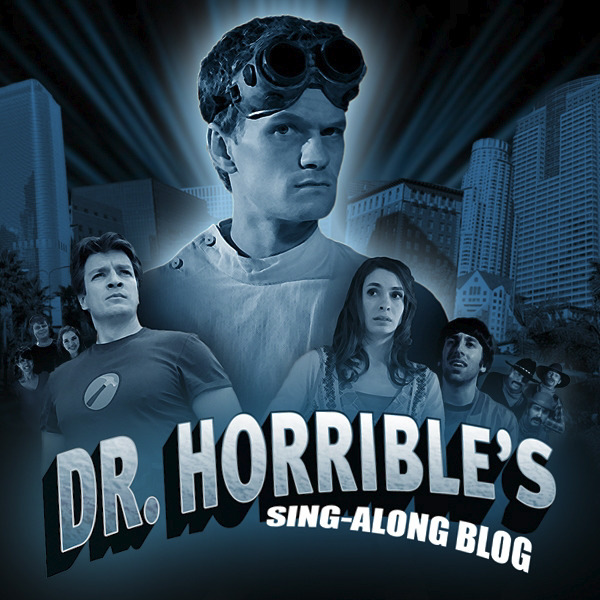 Get the word out to support Dr. Horrible's Sing-Along Blog coming to the CW, a broadcast television premiere. The more people watch, the bigger the impact will be. Read more here!